So you’ve done everything possible to satisfy your customers. You’ve exerted all efforts to better your products and customer service. You treat customers like kings and queens, and provide everything to match their wants and needs all the time. Now how do you know if your strategies are working? How do you know if your customers are happy with their experiences in your company? What do they like and dislike about your products and services? How do you keep up with their demands? The first step to fully understand a customer’s perception of your brand is by asking them directly, and the best way to get “the voice of the customer” is through customer feedback. 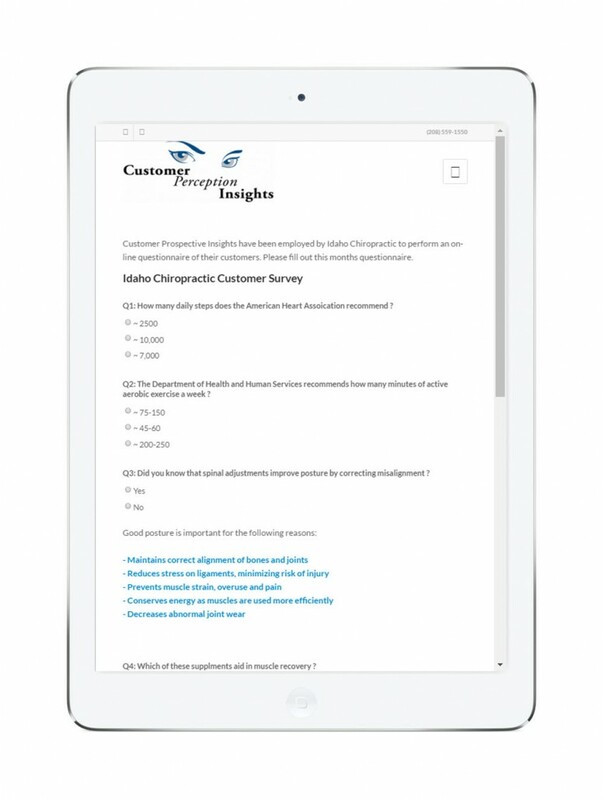 CPI has developed dedicated tablets to integrated customer feedback into your decision making process.